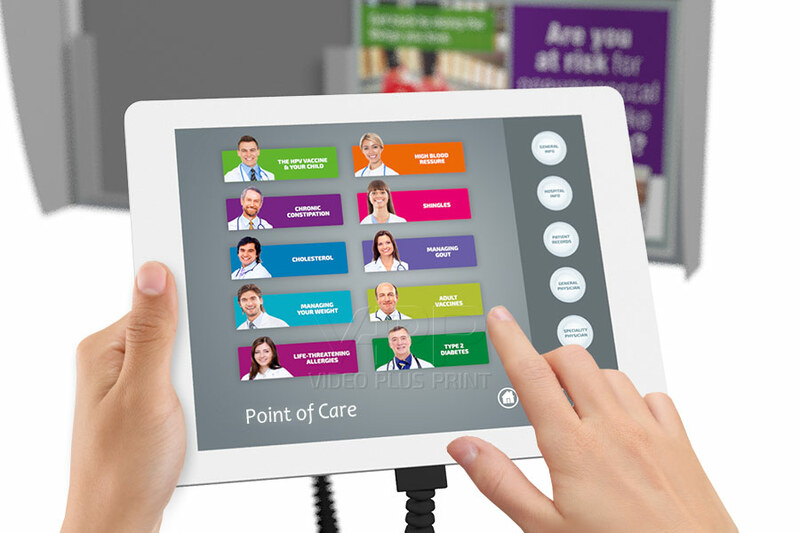 Video Point of Care | Shelf Talkers, call: +852 27211238. Bright LCD Screens with clear audio. Motion dectection triggers content playback . Customizable LCD screens size and specs.